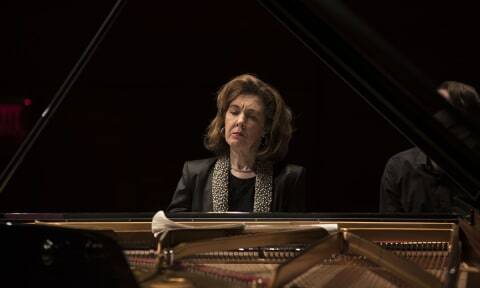 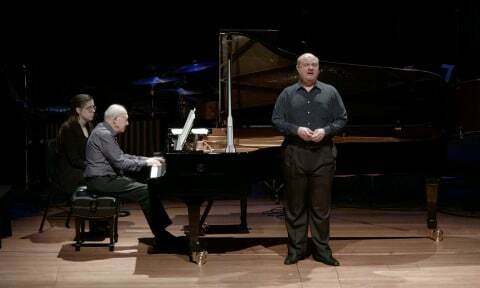 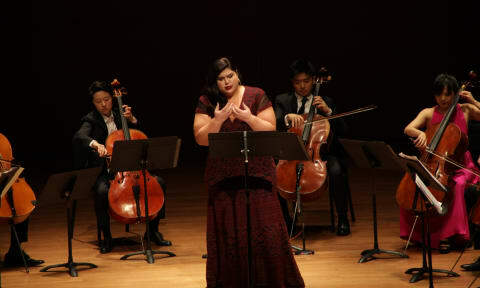 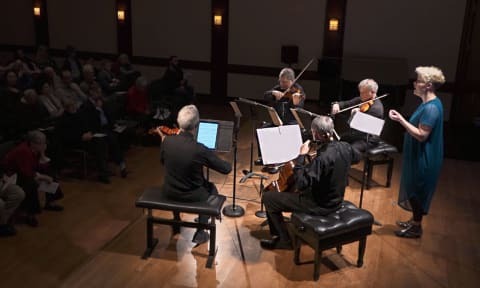 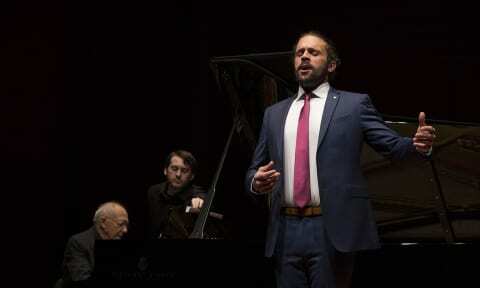 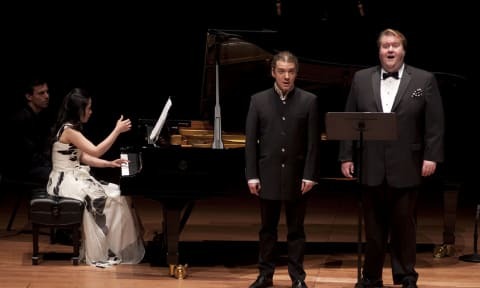 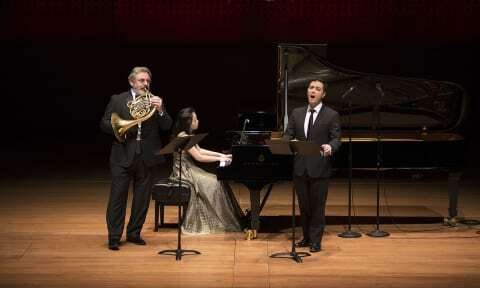 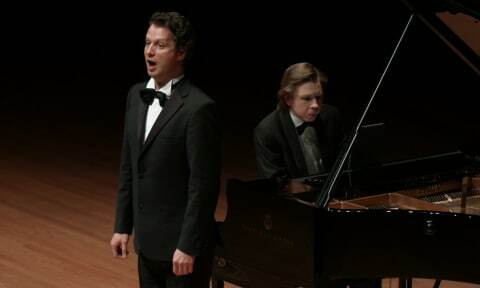 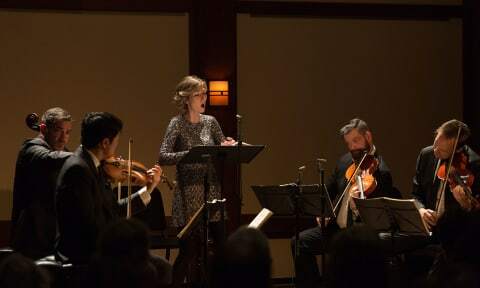 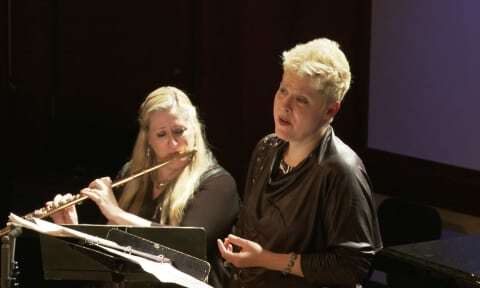 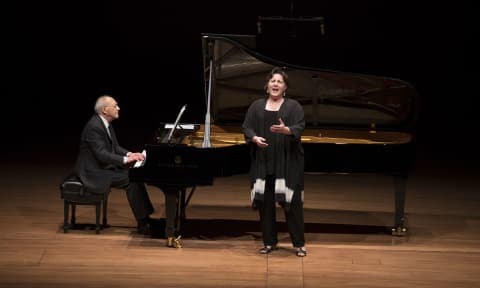 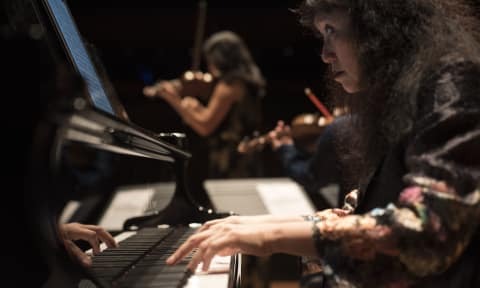 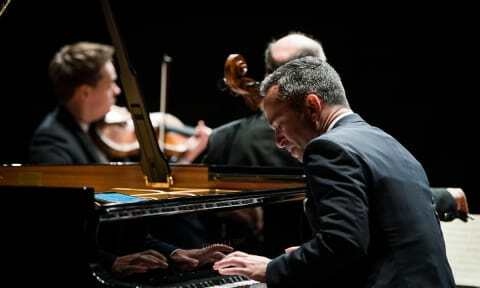 Spirited Vocals | The Chamber Music Society of Lincoln Center. 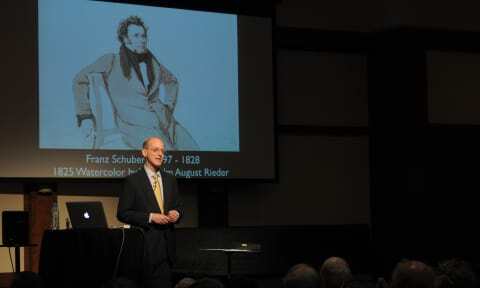 Schubert wrote more than 600 songs. 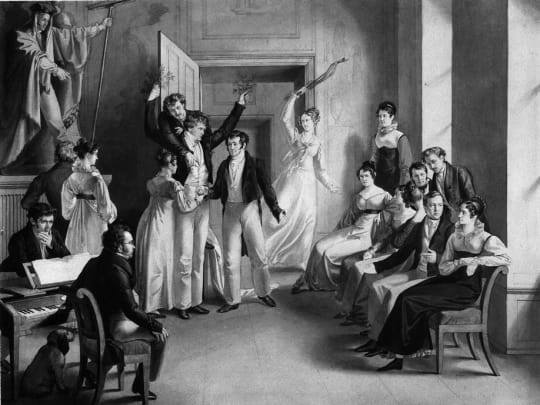 Learn more about his life here.